From fitness trackers to medical devices, wearables are working their way into every facet of our daily lives. Want to relay your medical status without a trip to your doctor's office? Check. Want to see if an incoming call is from your mom or your boss by glancing at your wrist? Check. Track your sleep patterns? Check. 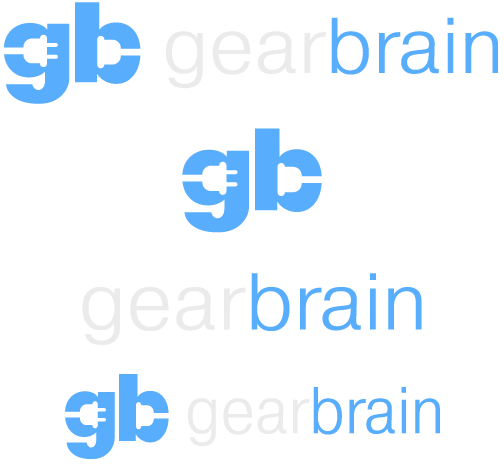 At GearBrain, we've outlined what's already on the shelves — and what is coming to market soon. Fitbit is the most successful brand, propelled largely by the success of its sub-$100 sleep and activity tracker, the Fitbit Flex. A hit with people who want to track their exercise and sleep habits, Flex is also popular with corporate wellness programs, which often allow employees to obtain the device for free or at a reduced cost. Fitbit has succeeded by specializing in one thing: letting consumer track their fitness levels, rather than offering as a multitude of features. 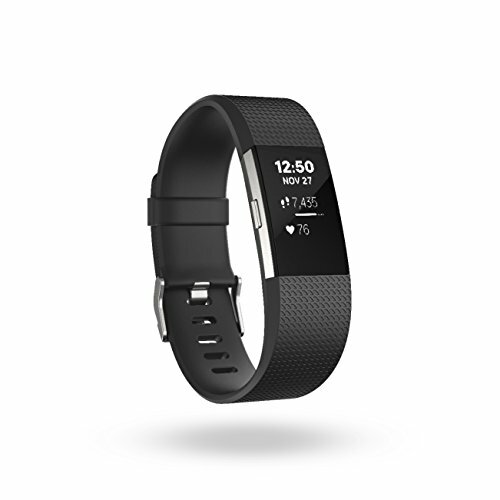 For athletes, those who want more in-depth activity tracking, Fitbit does offer higher-end models, including the $118 Fitbit Charge HR which comes with a heart rate monitor, and the $249 Fitbit Surge, which includes a larger display and GPS capabilities. Major competitors to Fitbit include Jawbone, which offers the similar Up for less than $60, and Garmin, which recently released its ConnectIQ platform letting runners, cyclists and swimmers download third-party applications or add new watch faces to customize its GPS-enable models, and range from $119 to $599. Current smartwatches offer customizable faces in addition to the ability to view messages and smartphone notifications. 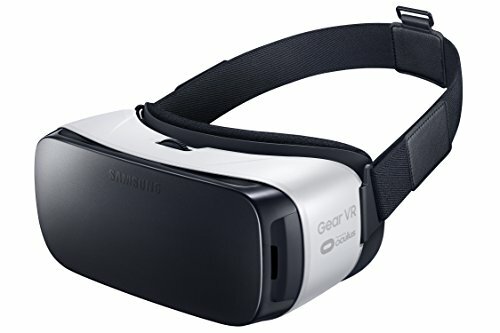 Nearly all models on the market connect to a smartphone or tablet to activate most of their features, while Samsung has recently begun to include wireless data as an option. Many offer vibrating functions, heart rate monitors, microphones for giving commands and hands-free interaction, and accelerometers to track motion. The big buzz in the smartwatch category is around the Apple Watch, the best-selling wearable in the smartwatch category since its release in April 2015. The new Apple Watch Series 2 came out this Fall and allows third-party applications, or native apps, to appear on the Watch, which analysts expect will lead to a spike in sales similar to when the App Store launched for the iPhone. Prior to Apple Watch 2 Series release, the Apple Watch only worked with in tandem with the iPhone — a user must own both devices — which has dampened its appeal slightly. But the myriad ways user can customize the Apple Watch has been a boost. Apple sells the Watch with a stainless steel case and rubber wristband as well as more expensive options available for leather or stainless steel wristbands. Consumers looking for more luxurious models can pay as much as $17,000 for the Watch Edition, which includes a 18-karat yellow or rose gold case. The Apple Watch Sport is an entry-level model with an aluminum case, Ion-X glass and a rubber wristband. Following the Sport, the Apple Watch upgrades the display's covering to sapphire glass – a material often found in mid- to high-end wristwatches that is stronger than steel and harder than the Gorilla Glass found on most smartphones. Apple is expected to release an update to the Watch at some point in mid-year 2016 or later. Some analysts say the company will reduce the form factor — its shape and arrangement of elements —and attempt to increase performance and battery life, but there are currently no substantial reports confirming any details about the second Apple Watch. 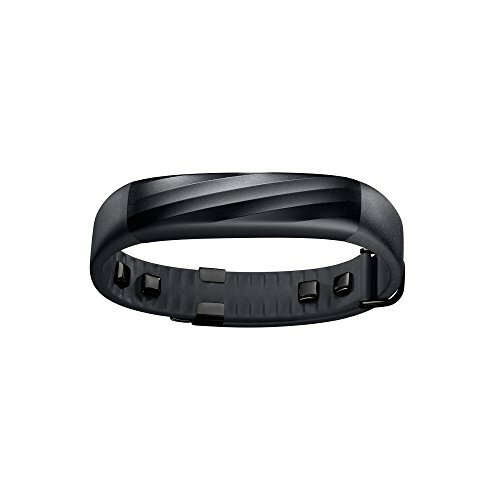 Samsung entered the wearables market almost exactly one year before Apple, with its Galaxy Gear. The most recent models include the Samsung Gear S2 (with a rubber wristband) and Gear S2 Classic (with a steel case and leather wristband options). Both operate on the company's custom Tizen operating system, as opposed to Google's Android or Android Wear platforms, and only work with select Samsung smartphone models. The company has since released a number of different models at various price points. The newly-released Samsung Gear S2 features a novel rotating bezel surrounding the watch face that distinguishes it slightly from competition. 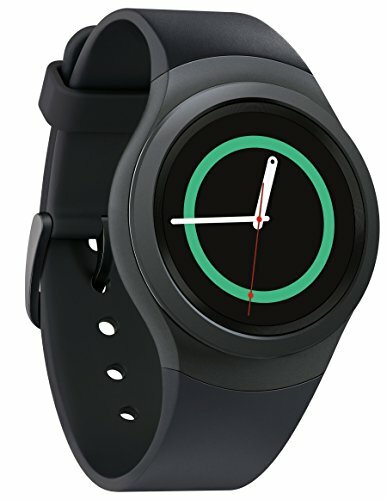 Samsung also sells specific Gear S2 includes models with optional 3G data to allow them Internet functionality when not connected to a smartphone. The device has access to third-party apps, but Samsung's Tizen platform will likely contain much fewer apps than are available on Android Wear devices or the Apple Watch. Google entered the smartwatch market with an approach very similar to its Android platform, by developing one unified operating system and offering it to manufacturers. Called Android Wear, Google's line of smartwatches are manufactured by companies such as Motorola, LG and Sony. Android Wear smartwatches, much like Android smartphones, come in a number of sizes, shapes (both round and square), styles and price points. They require connection to a smartphone, and work with most Android phones as well as the iPhone. Motorola recently revealed its updated Moto 360 for 2015. The previous model was the best-selling Android Wear smartwatch and one of the earliest models containing a circular display. One notable competitor to Apple, Google and Samsung is Pebble. The small startup was the first company to offer a true smartwatch, which works with iPhone as well as Android, notably breaking into the market in 2013 with an enormously popular crowdfunding campaign on Kickstarter. The most recent model, called the Pebble Time, includes a metal case and round design. Google may not be planning to release a consumer version of its Glass headset after all, but the 2012 announcement of the highly-publicized device ignited consumer curiosity in wearable computers. The headset offered easy voice-controlled access to a Google search and a eye-level camera, as well as a small visual display built into a pair of glasses sans lenses. Analysts say that the company has put development of a consumer model on the back burner, while focusing on creating industrial and military applications for the headset. Google Glass was the first popular version of an Augmented Reality headset. Augmented Reality, or computer-generated graphics layered over a real-world view, was previously offered in a limited basis on smartphones. Google's original vision for Project Glass had included a number of augmented reality features, including real-time visual translation of foreign languages, a voice-activated virtual assistant and the ability to identify people in view of its camera. Now Microsoft has taken the lead in this area, developing an Augmented Reality headset of its own, codenamed Project HoloLens. The proposed device is expected to take the concept one step further, by offering advanced graphics inside of the wearer's full field of view. Microsoft has largely promoted the Hololens as a gaming-centric device, and has not announced an official release date for its headset. A third player in the market, Oculus, a virtual reality startup, was initially released as an early product intended for software developers. (Facebook finalized a deal to purchase Oculus for $2 billion in 2014.) It's Rift headset was developed through a Kickstarter campaign in 2012, and Oculus says that a mass-market version of its Rift headset will arrive at some point in 2016. 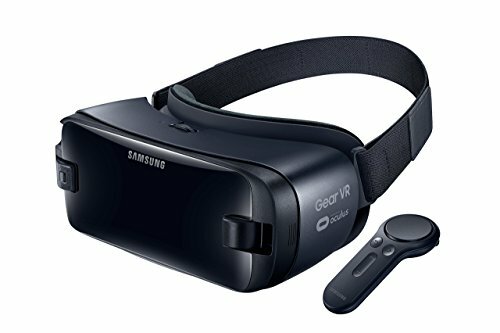 In the meantime, the company has partnered with Samsung to release a model powered by the South Korean manufacturer's smartphones, called the Gear VR. Sony is also developing a competitor to the Oculus Rift called the PlayStation VR. Scheduled for release in 2016, Sony says the headset will be compatible with the PlayStation 4 and PlayStation Vita. Not yet large on the consumer scene, wearable devices are also expected to be utilized by the medical industry in the future. Already, health tech companies like MC10 and Vital Connect have developed smart patches that can stick to a patient's skin, allowing medical professionals to remotely monitor and diagnose health conditions. Google Glass has also been tested by a number of hospitals by doctors to provide hands-free information when examining patients. Google is also in partnership with pharmaceutical powerhouse Novartis to develop a contact lens capable of tracking blood sugar levels for diabetics. Wearables currently on the market, such as smartwatches, may, in the end, prove more convenient — and more useful — to users than smartphones today. They may offer new features such as heart rate monitoring, or just make it simpler to receive messages and other notifications without having to pick up, or carry, their phone or another handheld device. For those looking to purchase a wearable immediately, such as fitness bands like the Fitbit or smartwatches like the Apple Watch, the deciding factor should be: what is my primary goal? If you are looking for an option that aids your workout, or one that may appear stylish on your wrist, there are wearables out there today that can add a fun factor to your current digital cache — and have you feeling cutting edge. 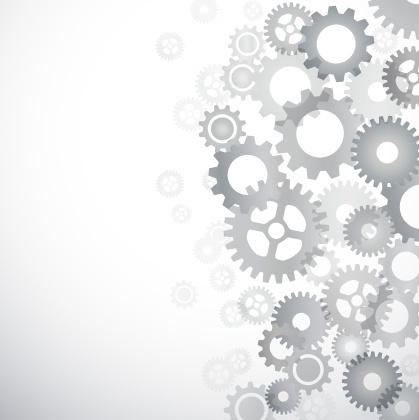 We're just at the beginning stages of how wearables will transform the way we interact with technology — and each other. Stay tuned.